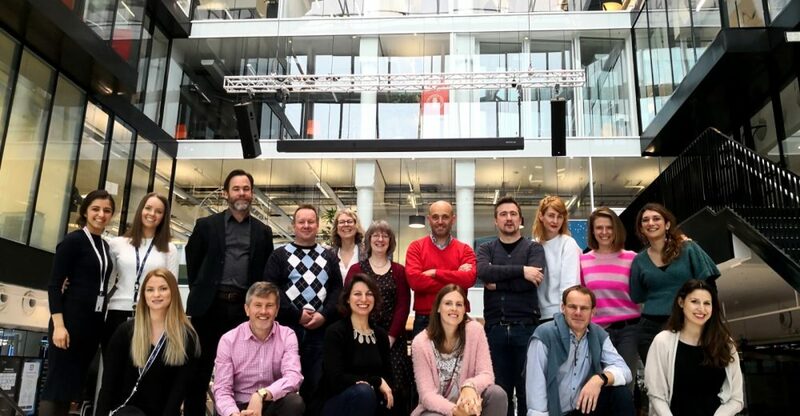 The first evaluation meeting of Sandbox Hub was held on the 28th and 29th March at Media City Bergen. The purpose was to strengthen the cooperation between sandboxes and sharing of organisations and practices. 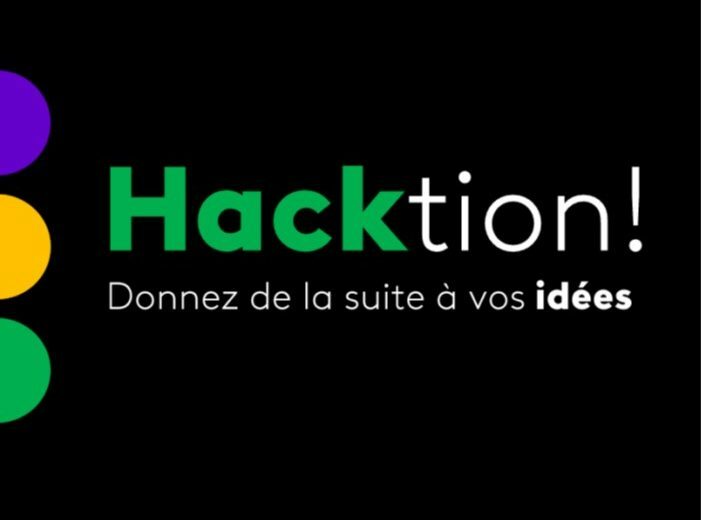 In 2018, France Télévisions launched « Hacktion ! », an intrapreneurial program for a first experimental season. 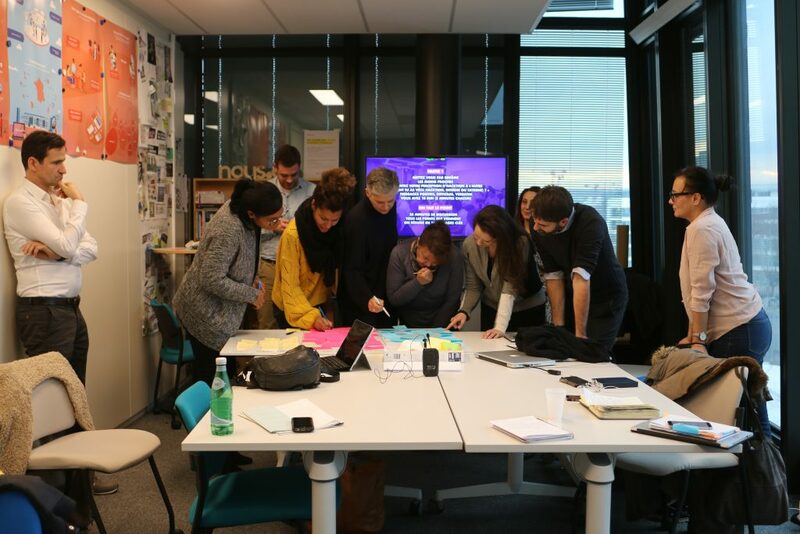 This program aims at making each employee of France Télévisions a player for transforming the company by allowing them to transform their ideas into concrete actions independently, as long as they are in line with the company’s strategic orientations. 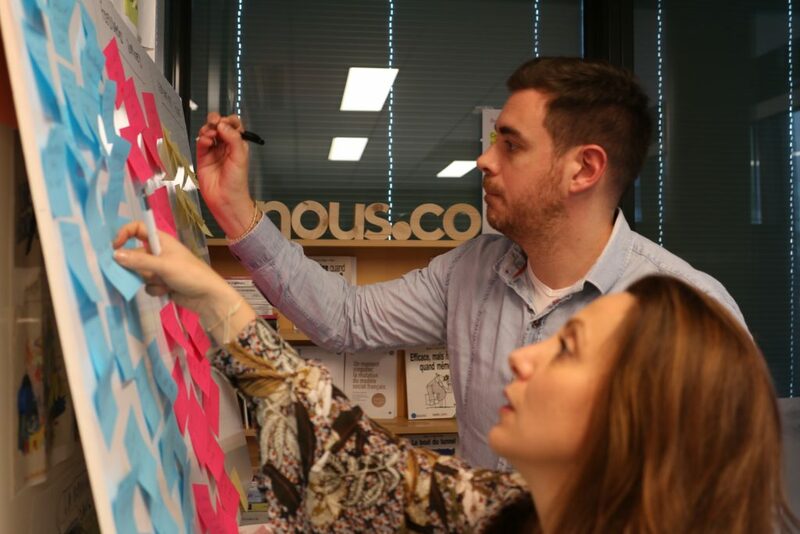 contributing to the employer brand in order to attract and retain talented people. any project that is more generally in line with the company’s strategic orientations. creation of a first internal community sensitive to the issue of intrapreneurship and a program recognized externally. the support of the program and the intrapreneurial projects requires time and tools from the organising team. an iterative approach that makes it possible to achieve projects. enhance sponsorship of each intrapreneurial project by a member of the Executive Committee or a high-level manager. 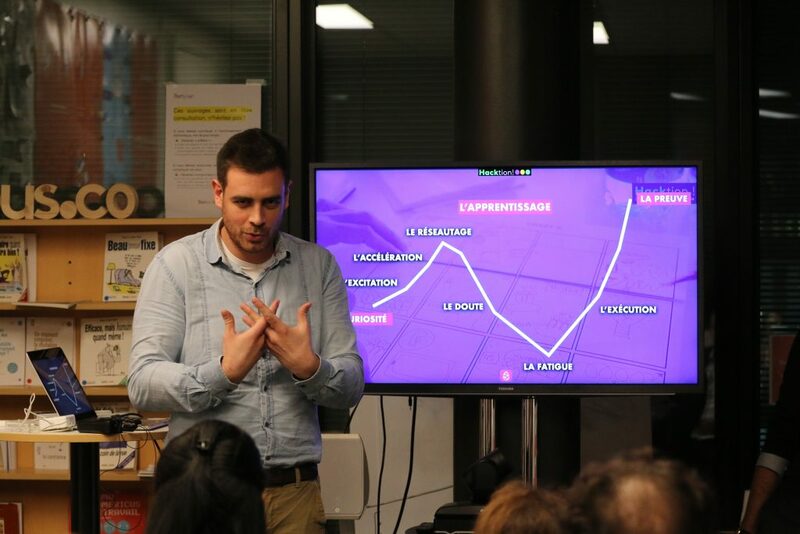 Last year we sent startup Voizzup to our Sandbox pitching event in Münich. Were they nervous you ask? You can find out in the vlog they made! MediaRoad assigned the Quality Label to VRT’s Sandbox On-Hertz project, started in May 2018. In a very quickly evolving media landscape, traditional media must reinvent themselves in order to maintain brand engagement and generate new revenue streams. 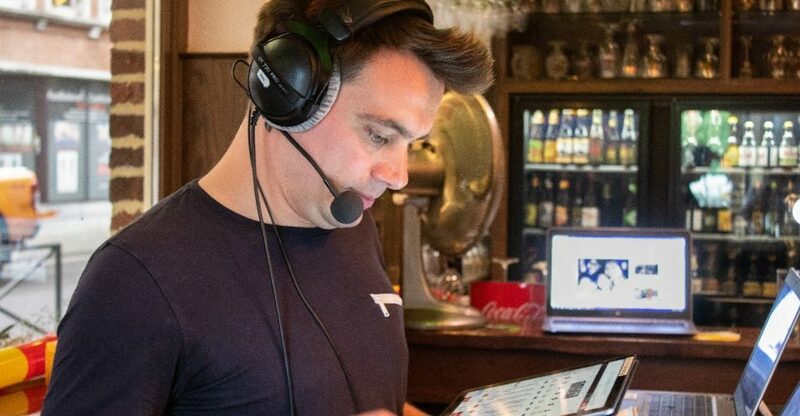 Radio holds a very special place in people’s lives, reaching very large audiences daily and achieving the highest scores in terms of trustworthiness. Radio is the media of proximity by excellence: global reach, large & deep offer, responsive, strong communities, and deeply human. 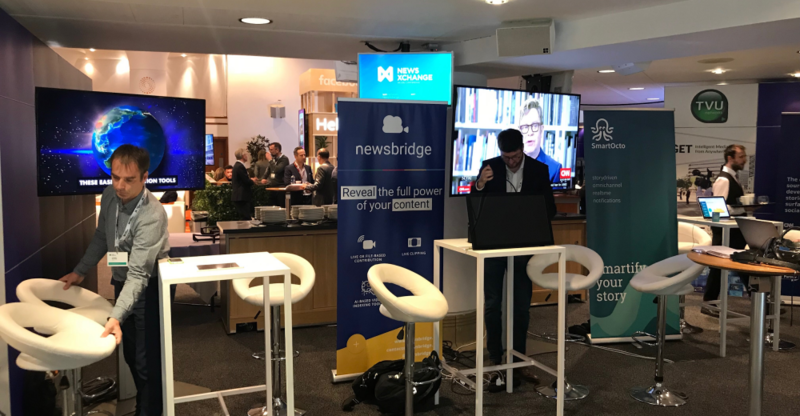 During fall 2017, the News Service of France Télévisions (French public national television broadcaster) chose Newsbridge to join its very first media accelerator. 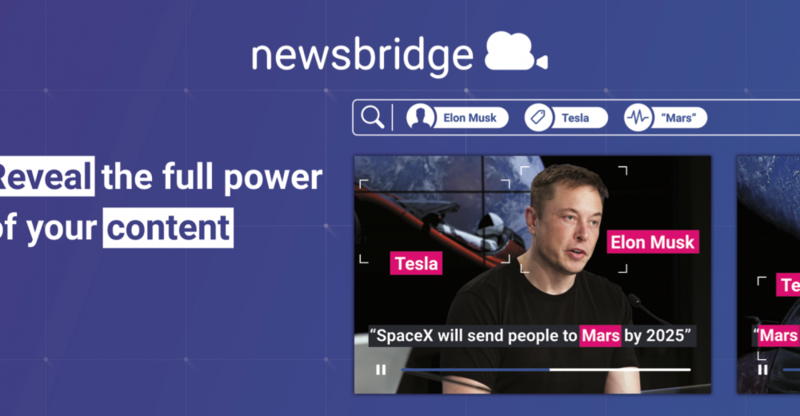 Supported by France Télévisions Innovation Department and the Medialab, Newsbridge deployed an AI-based video pre-indexing system that would help journalists and documentalists to better handle, explore and browse the huge amount of content received every day. This project coincided with the beta launch of Newsbridge’s automatic cognitive indexing service: Newsbridge idX. 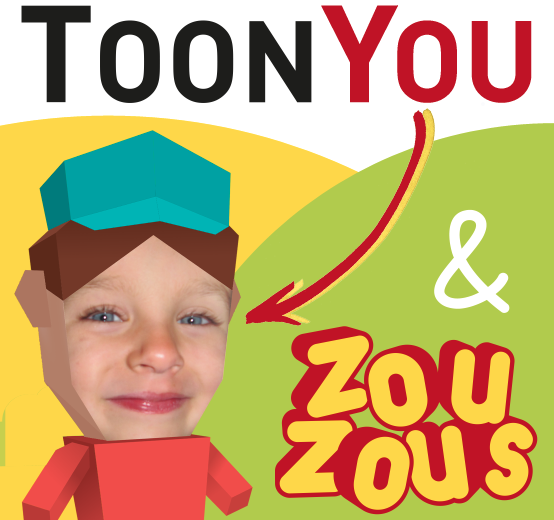 MediaRoad assigned its Quality Label to France Télévisions’ Sandbox “ToonYou: personalized content for kids” project. The project started in October 2017, and the collaboration is still ongoing. MediaRoad assigned the Quality Label to VRT’s Sandbox project namely “Sensifai celebrity recognition system”. 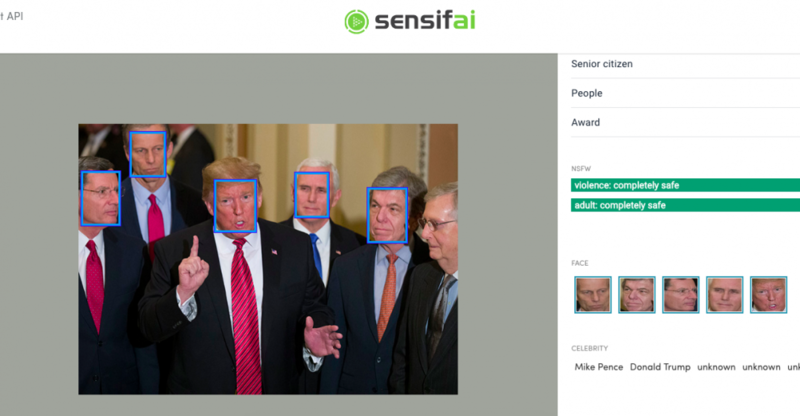 The Sensifai’s celebrity recognition system has been integrated into VRT’s archives to empower content search. See here for information about the MediaRoad’s Quality Label. Our colleague Karim van VRT Innovation went to News Xchange Edinburgh together with three of our startups. Experience Karim his visit through this Vlog! The NewsXchange in Edinburgh; “the news industry’s most provocative and insightful experience”. That is what the site mentioned, and we – three startups from Belgium, France and The Netherlands were invited to show what we built. We considered it an honour in itself. The organization gave us also a clear idea of the two-day annual conference at the 14/15th of November 2018, and we found out that all of it was true. 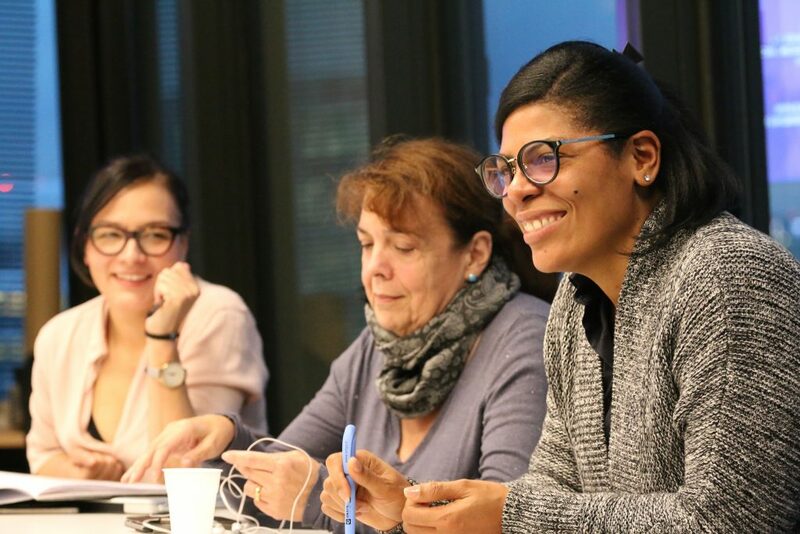 MediaRoad, in the context of it’s Sandbox Hub activities, has created a Quality Label for startups and entrepreneurs that have successfully completed a Sandbox project together with a media company. The Quality Label certification process is now active, and startups having successfully completed a project in a MediaRoad Sandbox can apply to it (see the evaluation criteria below). A description of the projects carried out by startups awarded with the Quality Label will be published in the News section of our website. Stay tuned! This project has received funding from the European Union's Horizon 2020 research and innovation programme under grant agreement No 761412.